Seventy years after his father started the Breville company, John O’Brien was still coming into the office every day during the early 2000s to read through all the warranty cards and letters from customers. Just like his dad, Bill O’Brien, John believed that feedback from end users providing the ultimate instructions on how to improve products and design new appliances. Bill started Breville with his mate Harry Norville (O’Brien + Norville = Breville) on Melbourne Cup Day 1932. It was the middle of the Depression, so it’s possible this pair won the 500 pounds they used to launch the company on Peter Pan. 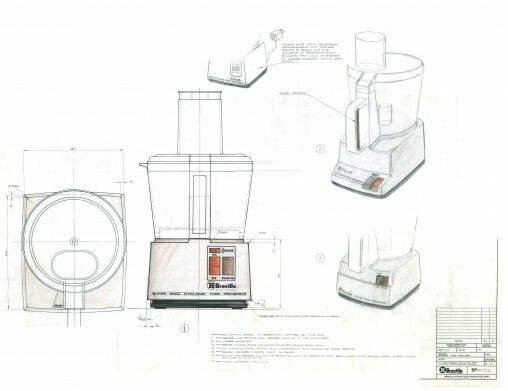 And like the mythical boy that never ages, Breville has retained its simple strategy of listening to consumers to build some tremendously complex products over the ensuring 80 years. Bill and Harry had both worked in radio and communications. Shortly before the War, Harry decided to leave the company, leaving the O’Brien family in control. The radio business grew and the company was involved heavily in the War effort. During this time, Bill was exposed to a lot of American thinking and technology, and he realised that radio was being superseded by television. He decided to move out of communications and start sourcing electrical goods from around the world, including hair dryers and laundry appliances. The big turning point in Breville’s history came when Bill was holidaying in Belgium. He observed the locals making a unique style of toasted sandwich with a combination of appliances. He immediately thought that his company could produce a toasted sandwich maker to replicate the delicious product while cutting out a lot of the effort and cost. “From that came the birth of the original Sandwich Maker in 1974,” said Richard Hoare, the man currently filling Bill’s innovation shoes and the director of design. 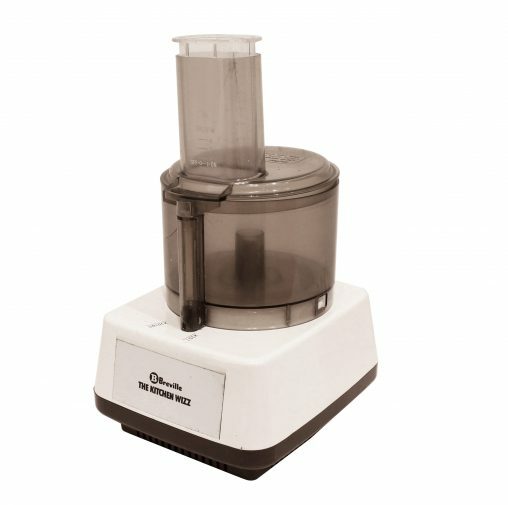 The success of this product, designed in Australia by Australians, led to Breville establishing the dedicated product innovation team that Hoare now heads. When John O’Brien took over the company, he had a simple philosophy: look at food trends around the world and then come up with tools that people can use to create these meals in their kitchen. This outlook has been directly responsible for the Kitchen Wizz Pro range, numerous juice extractors and the groundbreaking BES900 Dual Boiler coffee machine. Letters from customers aren’t as common today as they were in days gone by but, in the spirit of John O’Brien, Hoare’s team is constantly checking the food and coffee blogs to find out what people want in the new Breville appliances we’ll see in the coming years. A classic staff photo from the old Breville Radio days. The Kitchen Wizz started as a sketch on a piece of paper: it became a reality, was then perfected, and is now a flagship appliance.